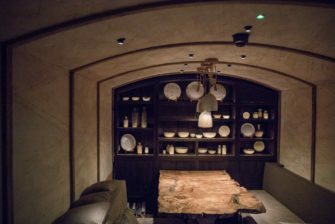 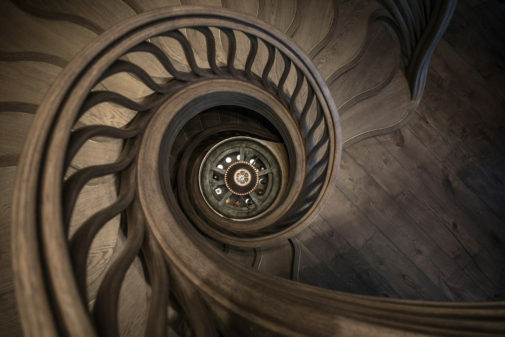 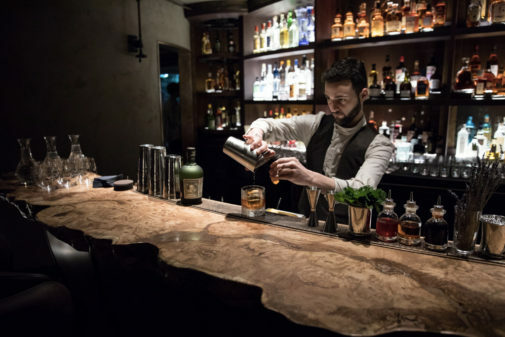 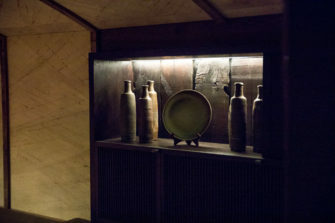 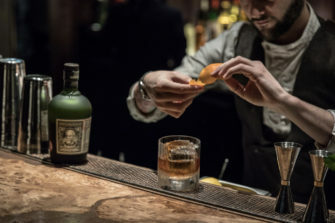 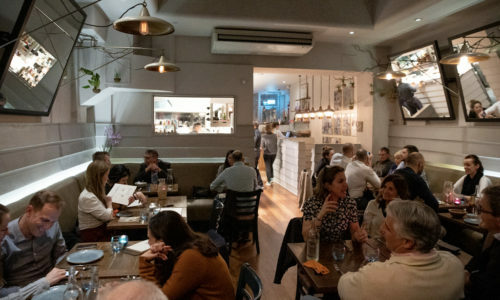 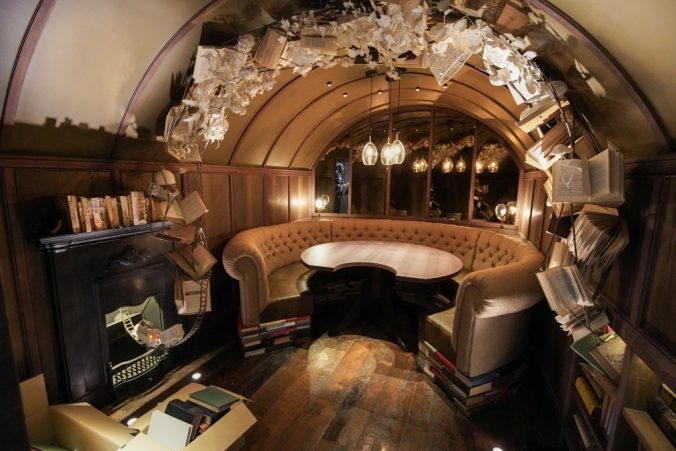 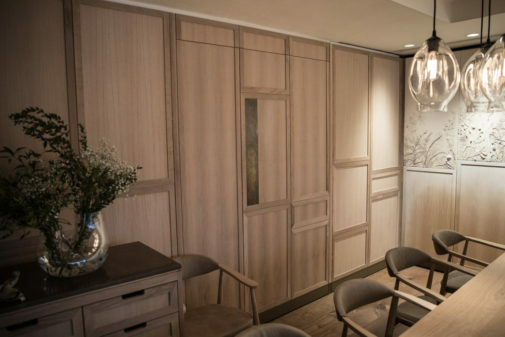 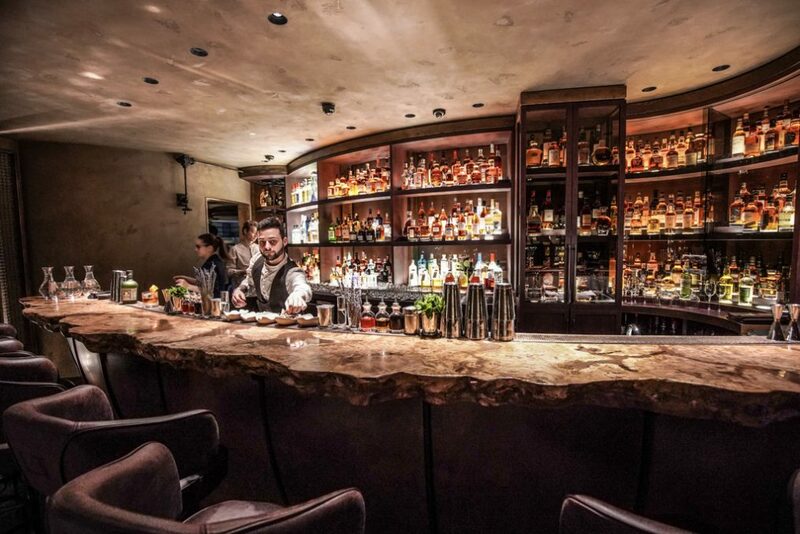 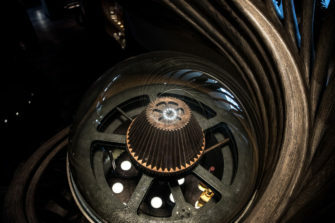 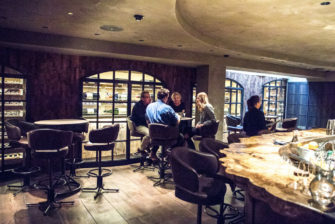 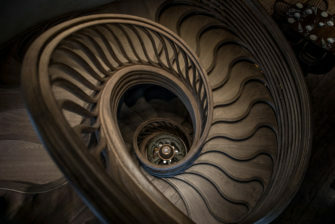 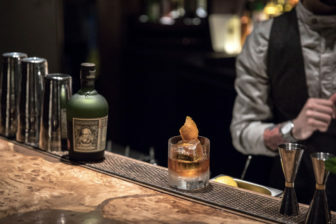 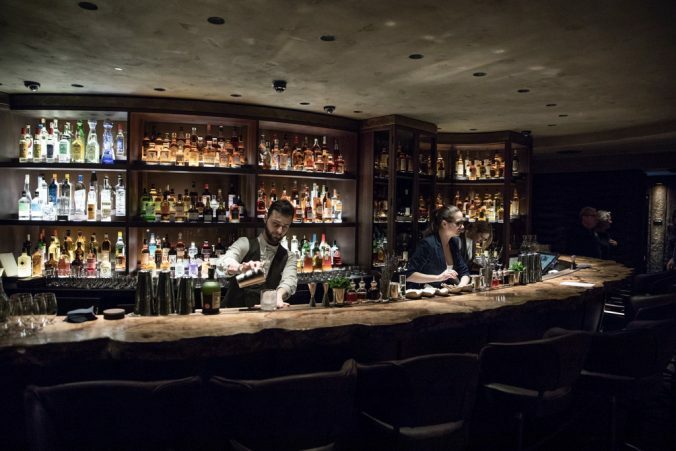 The concept is having three separate experiences: Hide Above – which is more fine dining, with a tasting menu – Hide Ground – their quicker à la carte service – and Hide Below – where mixologist Oskar Kinberg runs a classy and groovy basement bar (like back in the day, just with a posh Mayfair dress). 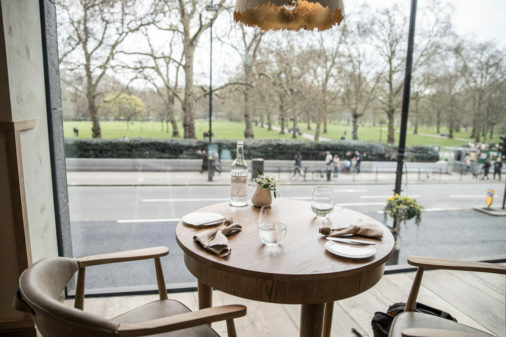 We dine at the prettiest table in the room, overlooking Green Park. 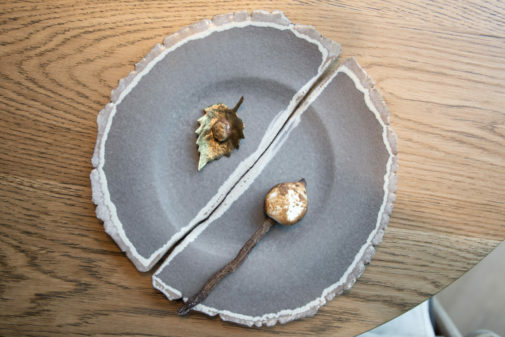 The tasting menu is shorter at lunch – and, for now, a very good deal (£42) – but we are given a longer flight as a friendly treat. 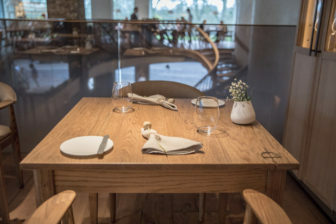 A short meal around midday makes absolute sense but, at least for the weekend, I think it’d be a good idea to have the choice. 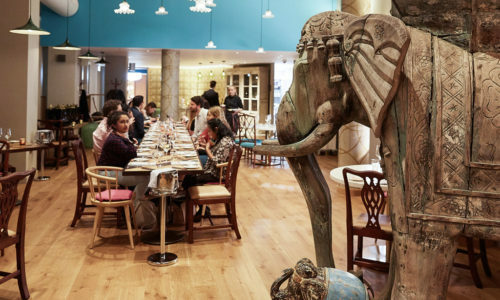 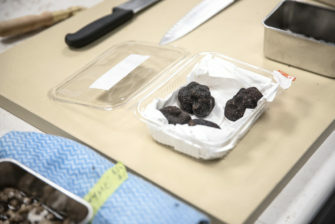 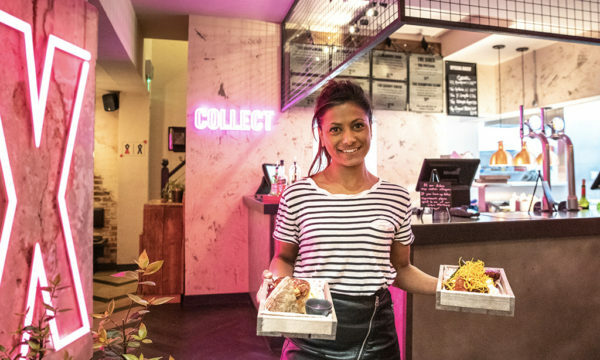 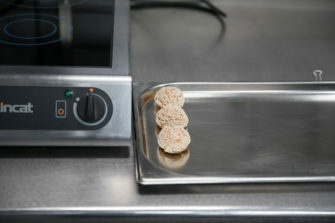 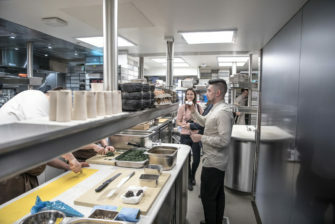 The chef says the idea is “more sharing, more informal but still fine dining”, and this is clearly reflected in the snacks which turn the table into a feast. 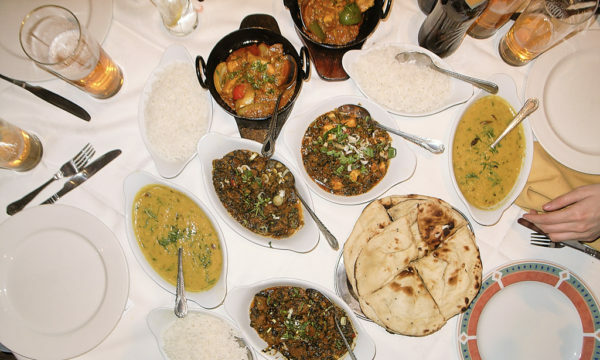 A very pretty feast. 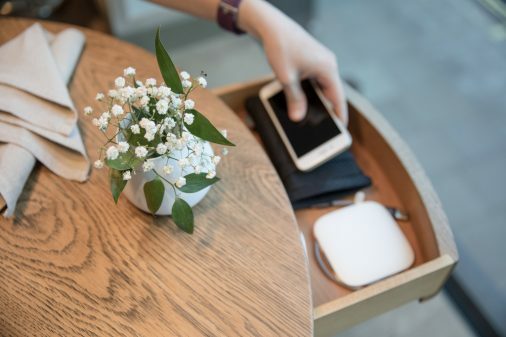 And if your phone’s battery dies – have no fear – each table has a charger inside a hidden drawer: the Instagram action never stops. 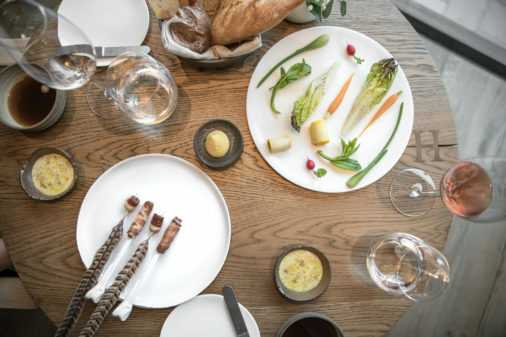 There’s home-cured charcuterie on feather and (faux) bones, a plate of raw vegetables which you can plunge into an addictive dip, and the most delicious mushroom broth. 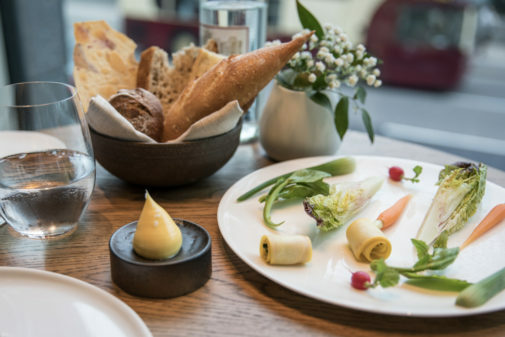 These amuse-bouches come with bread baked in-house; it’s reassuring to see in the selection the good old hazelnut, seeded sourdough from the previous restaurant. 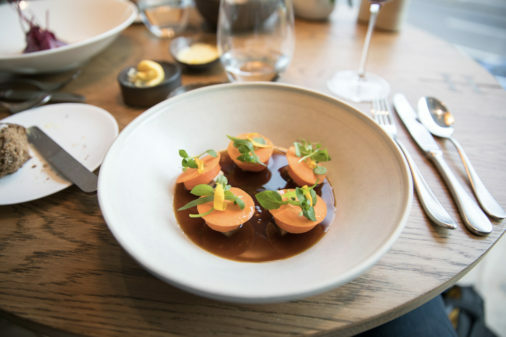 Things get suddenly very serious with the arrival of Slow Roast Organic Carrots, Graceburn & Tarragon in a Light Lamb Broth. 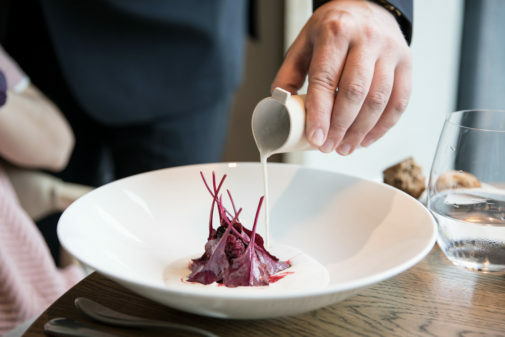 From the title, I expected carrots in a bouillon – with a sophisticated twist of course – but there’s much more meat substance to the dish; the alternative option from the menu is a Tartare of Heritage Beetroot, and it’s pretty much a cold salad with a-bit-too-overpowering horseradish raw cream that keeps it together. 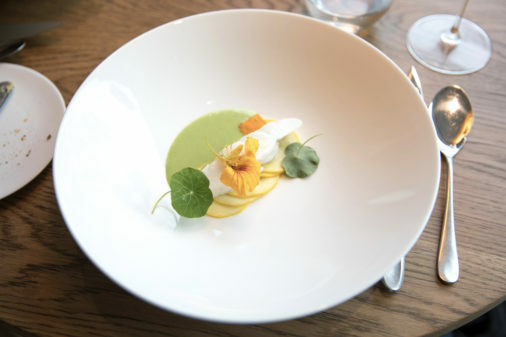 If there’s one dish that represents Dabbous more than others, it’s the Nest Egg. 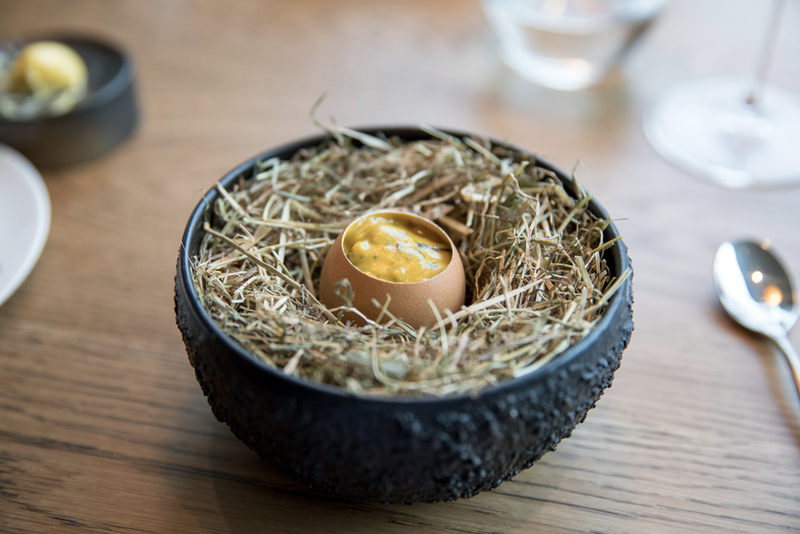 This coddled egg, mixed with mushrooms, smoked butter and whipping cream, is served within a shell and placed over a smoking hay nest. 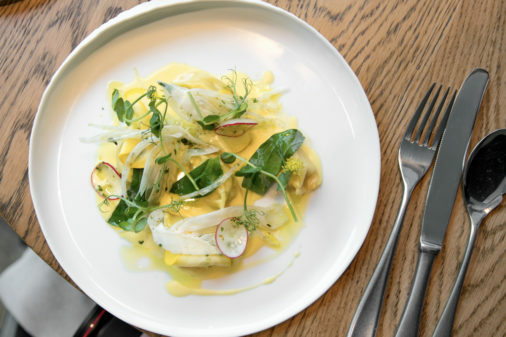 It’s a joy for the eyes and the palate (and also Instagram). 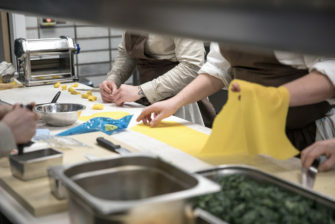 We continue with a delicate Steamed Day-boat Turbot – a favourite of head chef Luke Selby – then Pasta Parcels of King Crab (we checked in the kitchen, it was freshly handmade) and a Roast Huntsham Farm Suckling Pig. 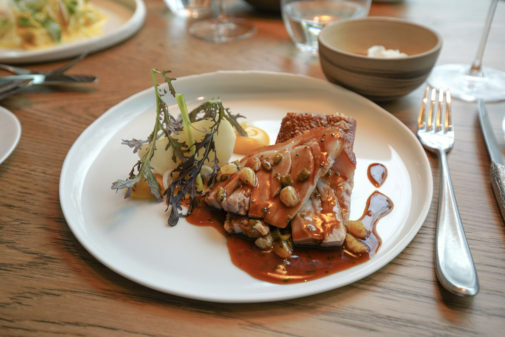 While the first two excel for finesse, the pork – yet another nostalgic plate for those fond of the now-closed, game-changing Dabbous – packs a punch that a long meal deserves. 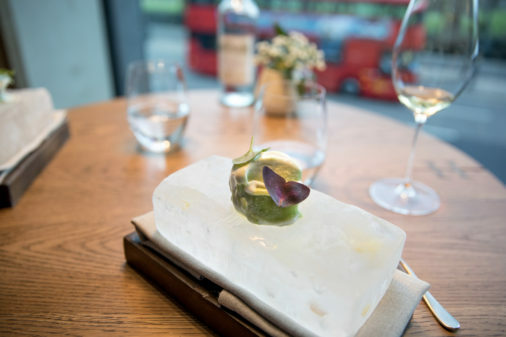 The Garden Ripple Ice Cream, laid on a massive block of ice containing seasonal herbs and flowers, not only cleanses the palate – thanks to the refreshing green apple gelato – but also mellows it with a creamy goats’ milk yoghurt. 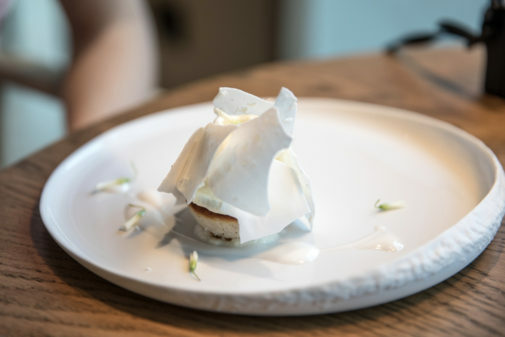 The actual desserts follow: first Coconut, a tribute to a fruit that, for the chef, is way too often utilised in conjunction with other ingredients. 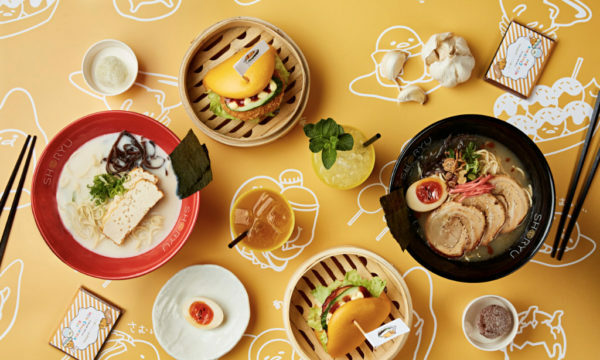 Here the coconut is the absolute protagonist, and it’s presented in five different forms. 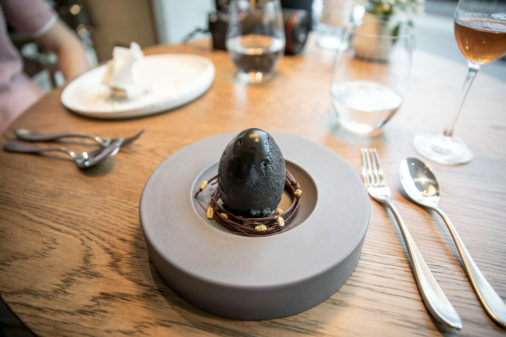 We also try a Chocolate Egg with London Stout before the petit four – Burnt Liquorice and Gold Leaf – are served. 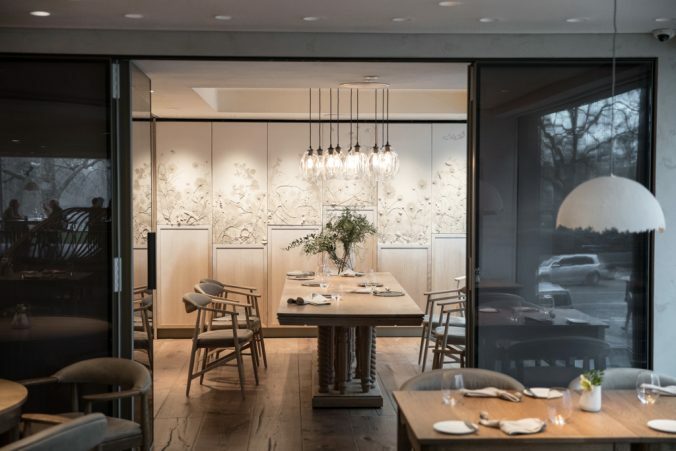 Hide is an extremely ambitious project. 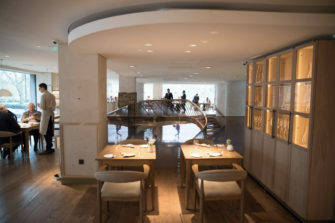 Someone could literally spend the entire day there, starting from the breakfast and ending it with cocktails at the bar below after having lunch on the ground floor, the (apparently very entertaining) afternoon tea and a tasting dinner upstairs. It wants to cater for the casual diner as well as the demanding VIP in need for privacy (behind the door of the picture on the right, there are private restrooms and direct access to the car). 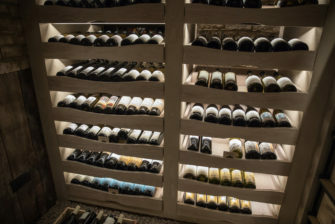 You might have noticed a little asterisk next to the number of bottles of wine on offer. 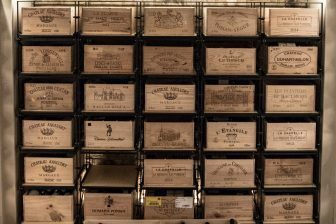 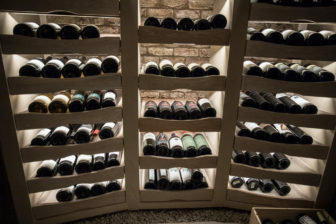 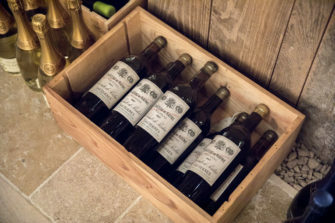 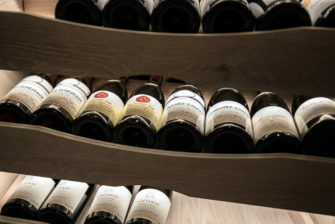 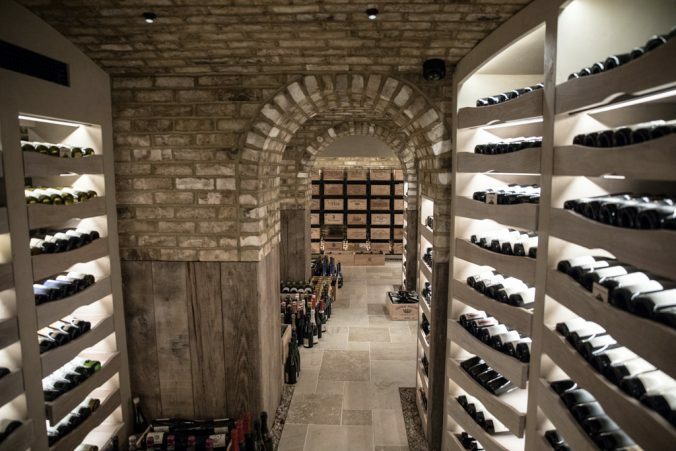 That’s because they aren’t in the cellar but wine merchant Hedonism, who are part of this venture, make their entire selection available and any bottle will be delivered to the restaurant in ten minutes: you’ll just have to pay a very reasonable £30 corkage fee. 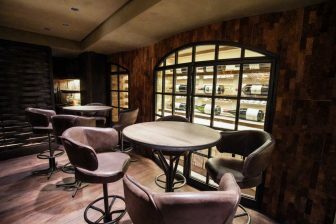 If you can’t wait, the actual cellar is, however, quite spectacular too. 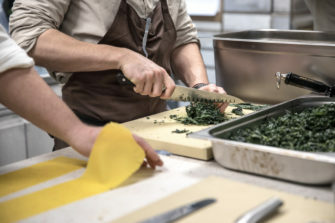 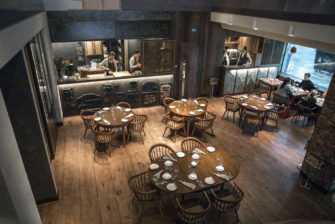 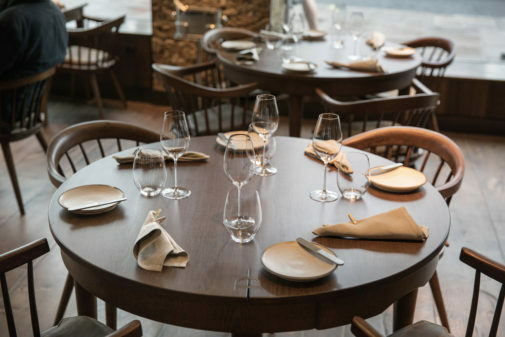 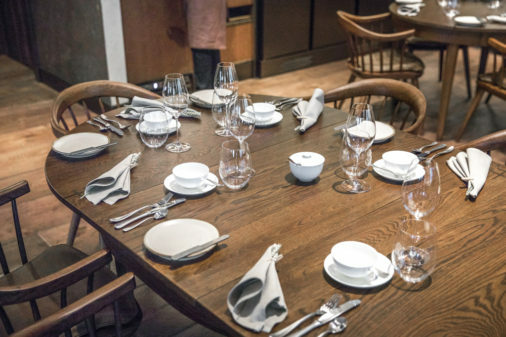 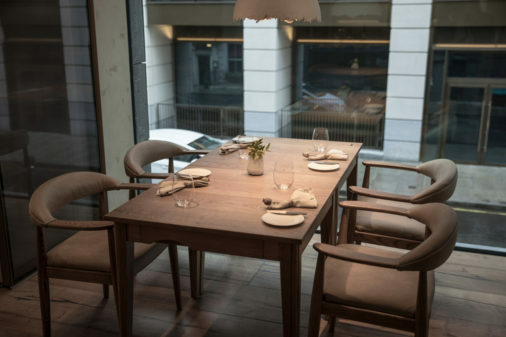 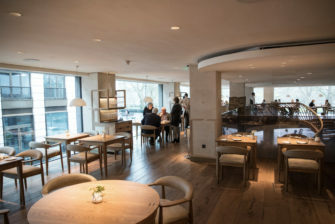 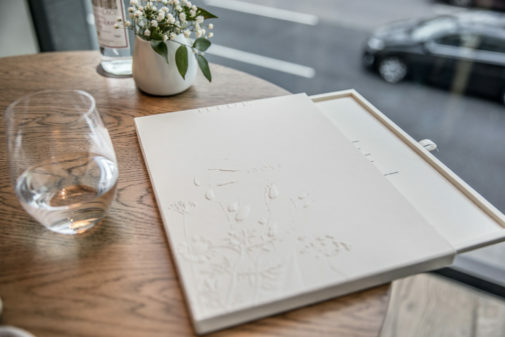 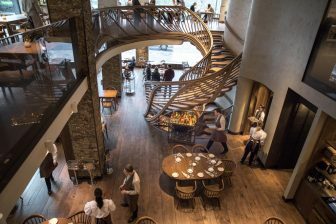 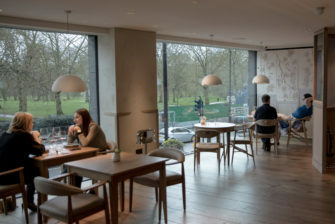 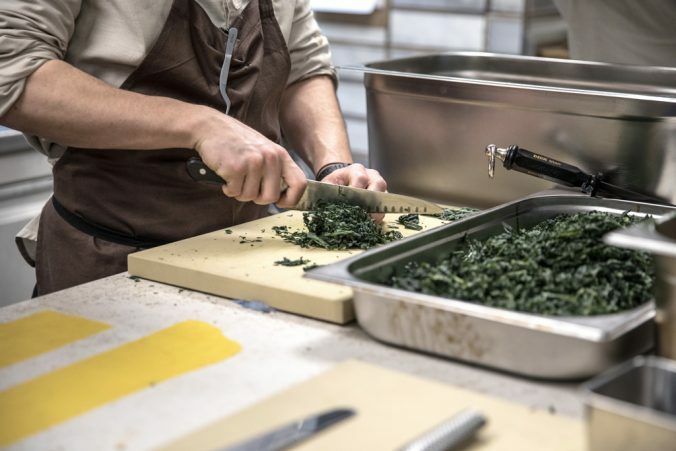 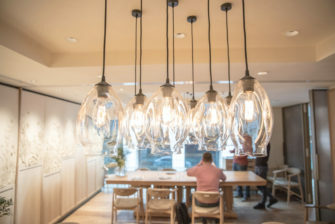 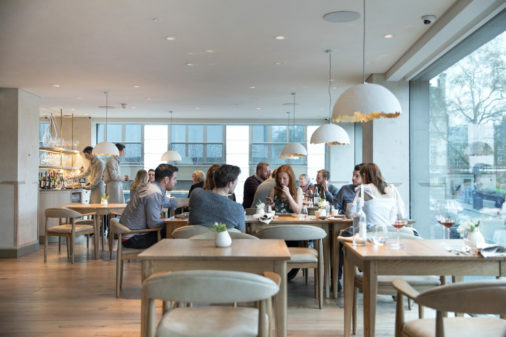 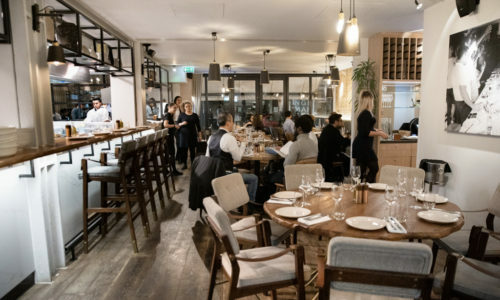 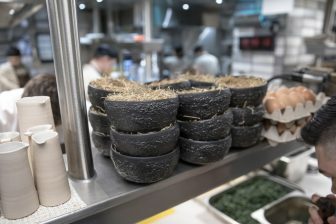 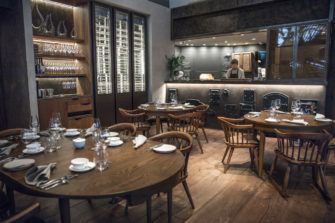 Although it might seem clear why a chef would want to join such a high-profile venture, it shouldn’t be forgotten that some of the most anticipated openings in the capital from the last couple of years – Fera and Ours above all – saw the men in charge of the kitchen leaving relatively quickly. 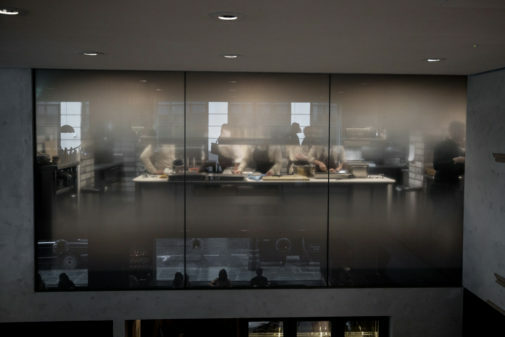 It does make sense than that Dabbous surrendered his own restaurant to dedicate himself to Hide. 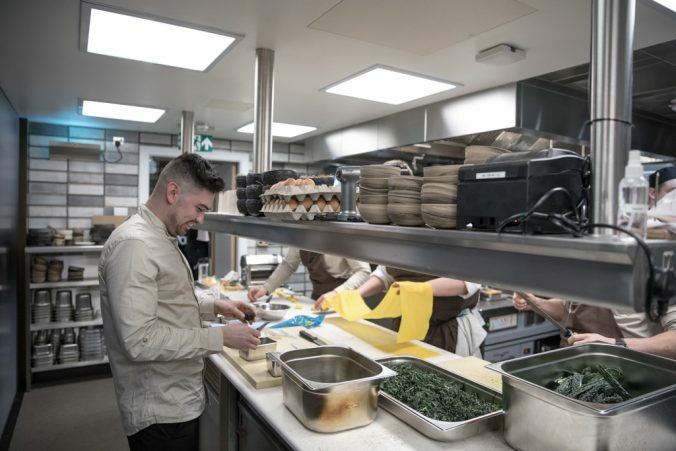 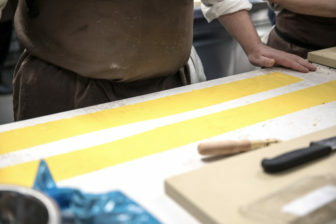 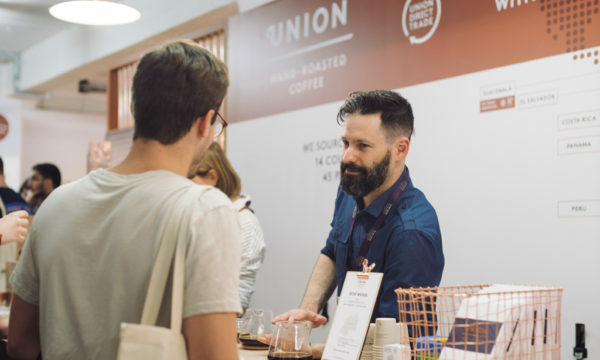 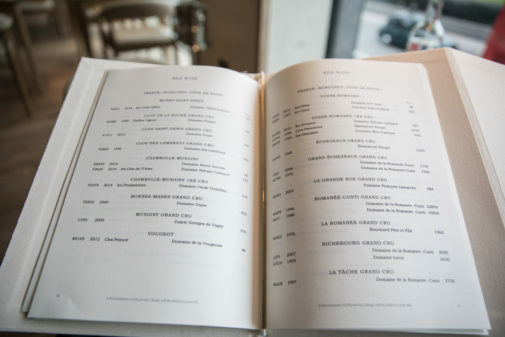 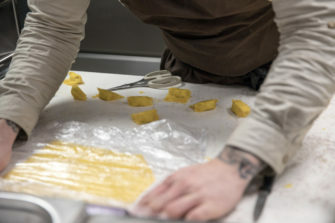 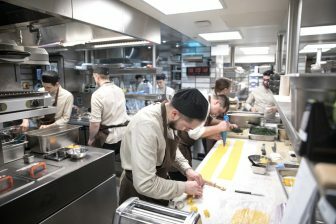 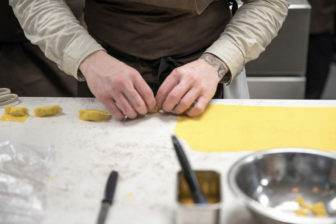 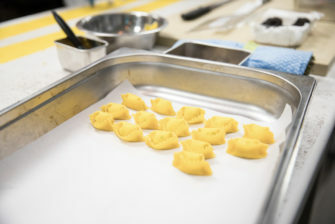 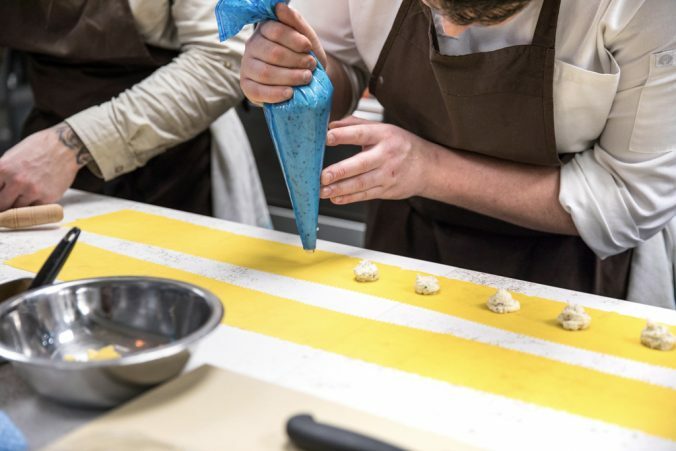 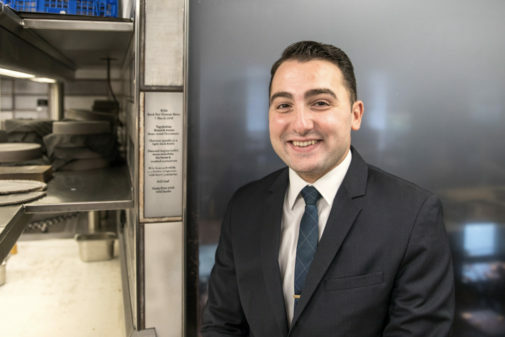 Recognition and awards will come very soon but the most interesting thing will be to see how the creativity of the chef will develop within this impressive – but possibly draining – machine. 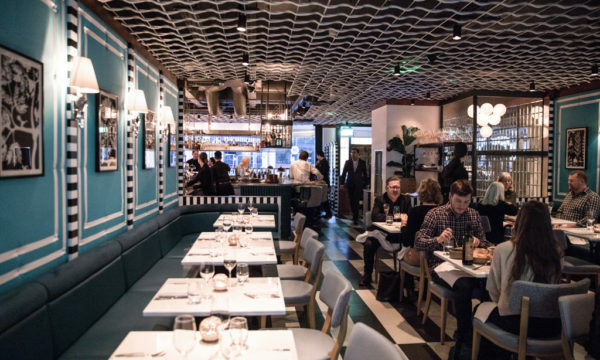 It’s been a few years since the last time a new London opening made me fall in love: it’s early to say how I feel but, following on this metaphor, we’ll surely be dating regularly. 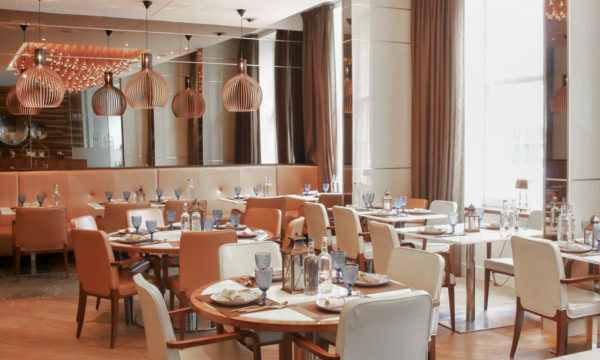 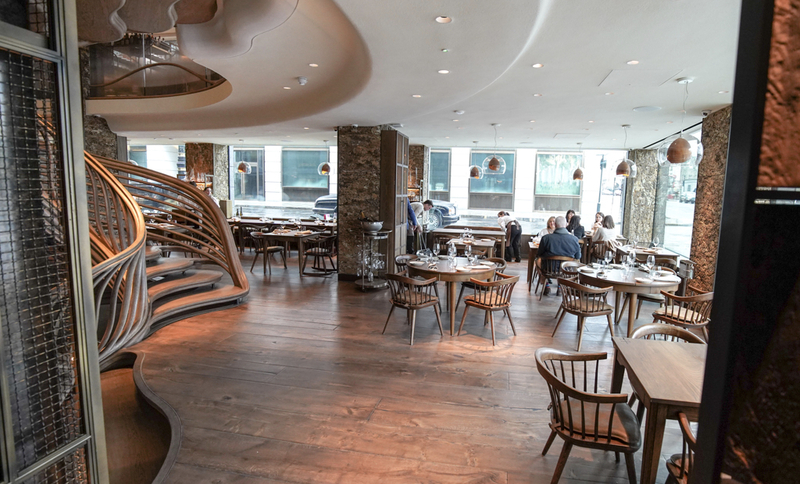 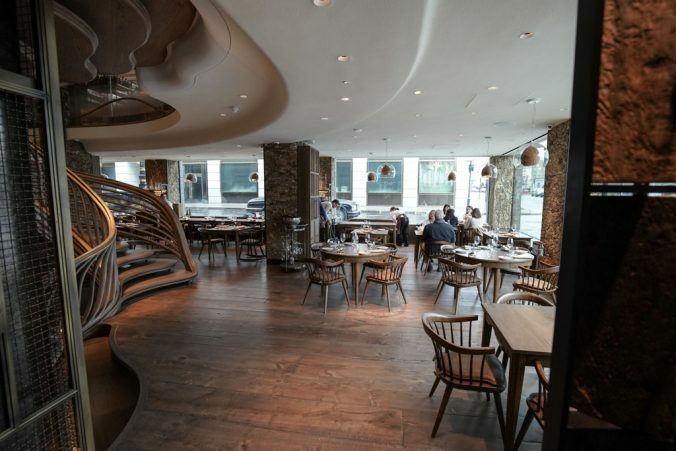 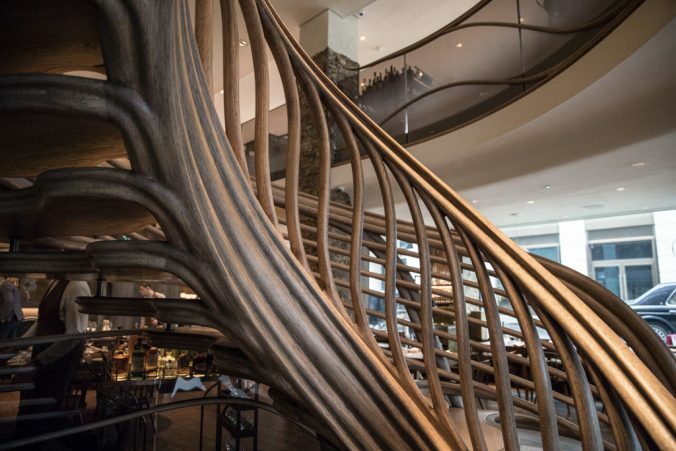 To book a table at Hide, 85 Piccadilly London W1J 7NB, call 02031468666 or visit their website here.